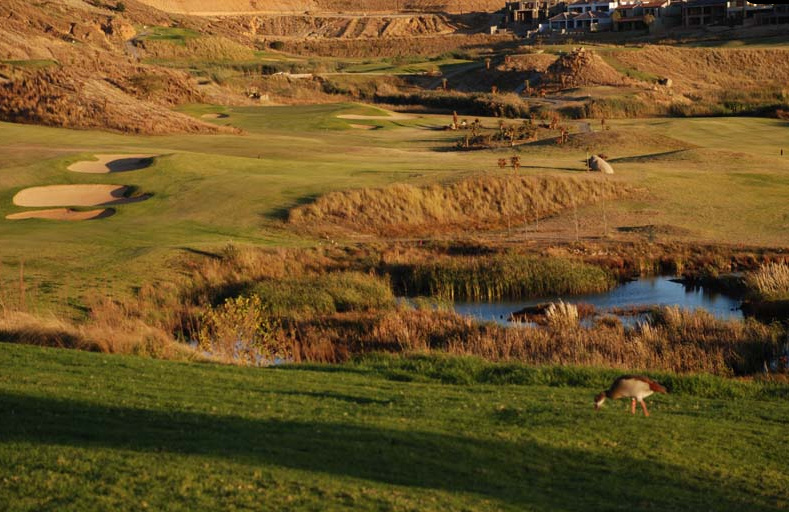 Eagle Canyon Golf Estate in Johannesburg, South Africa is the home of the Buhrmann Du Toit Golf Academy. 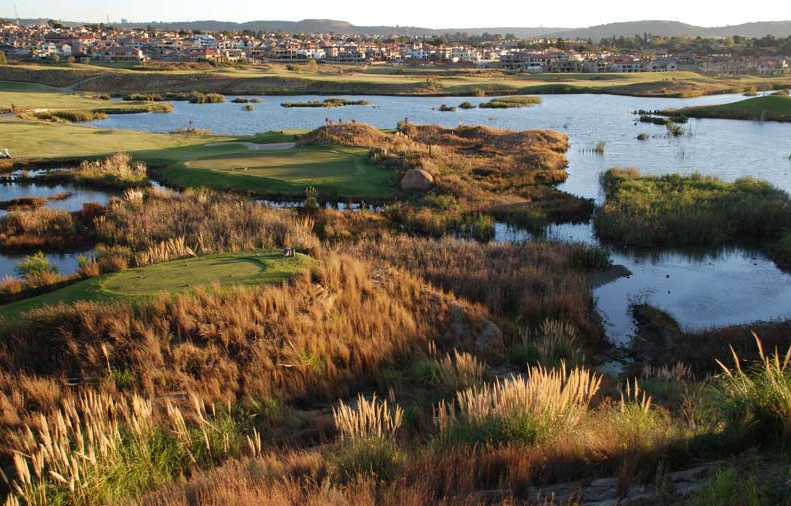 Their office and golf studio is located adjacent to the first hole of Eagle Canyon Country Club. 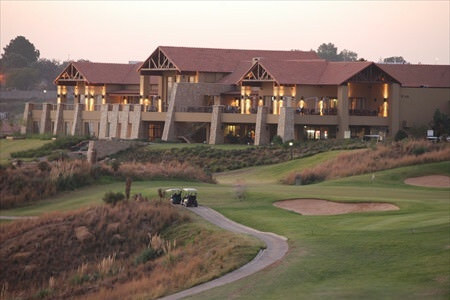 The practice area is a fantastic facility, with a big bent grass chipping and putting green with two greenside bunkers. There are three grass tee boxes, one under roof tee box where you hit off mats, the golf balls are of the highest quality with Titleist Pro V1 balls for launch monitor and short game use. 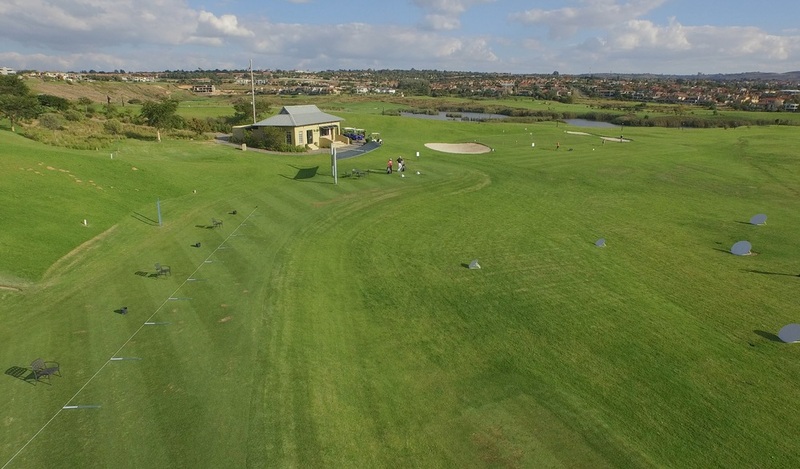 The range is 300m long, with wedge game area, rye grass greens for better visibility and multiple targets for skills challenges. The golf studio and golf workout area makes this the perfect facility for competitive golfers to hone their skills. 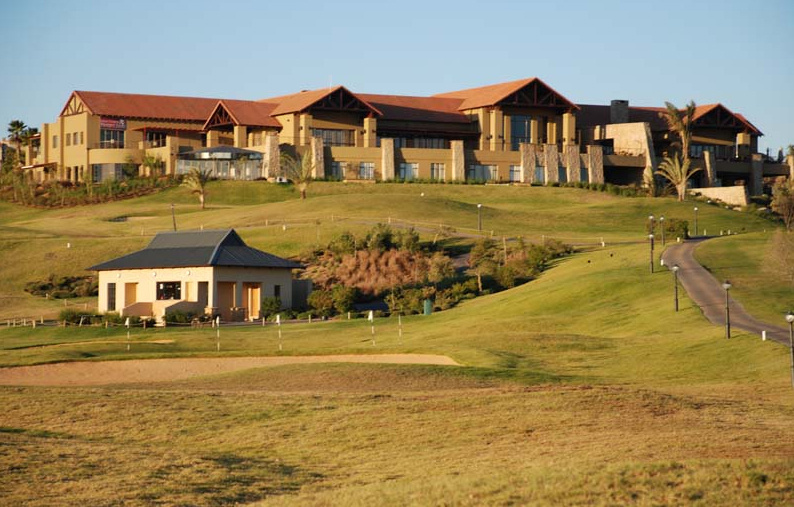 Have a look inside our golf coaching studio at Eagle Canyon Golf Estate.